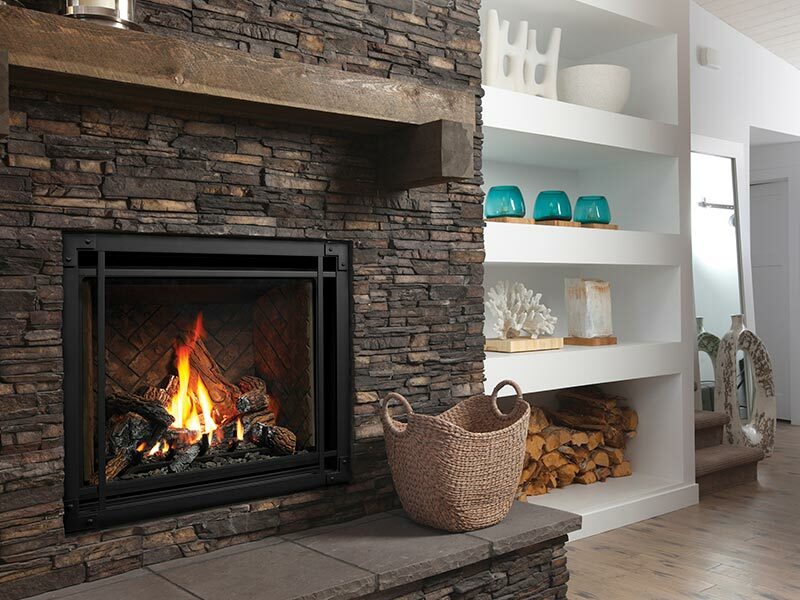 Midwest Fireplaces of Sioux Falls, South Dakota is your home for fireplaces, stoves and fire pits, as well as their accessories, repair, and maintenance. Simply put, we offer you more than any other fireplace store! With our unmatched “Best Blazin’ Warranty,” covering three years’ worth of parts and labor on every gas fireplace, gas insert, and gas stove we sell, you can rest assured that you will get the greatest value out of your new heating system. As a privately-owned store we are able to offer fair prices on the finest gas and wood stoves and fireplaces that North America and Europe have to offer. You’re sure to find a fireplace or stove that you love in our showroom — if not, let us know just what you’re after, and we’ll deliver you our industry’s very best. Our full-service hearth store has catered to the fireplace needs of our Sioux Falls area customers for 25-plus years. For your peace of mind, we’re fully licensed, bonded, and insured. We’ll put over 30 years of industry experience to work for you, whether you need a custom installation, quality maintenance, professional cleaning, or just an experienced authority for all of your questions about stoves and fireplaces, contact us and discover how Midwest Fireplaces can make all the difference. 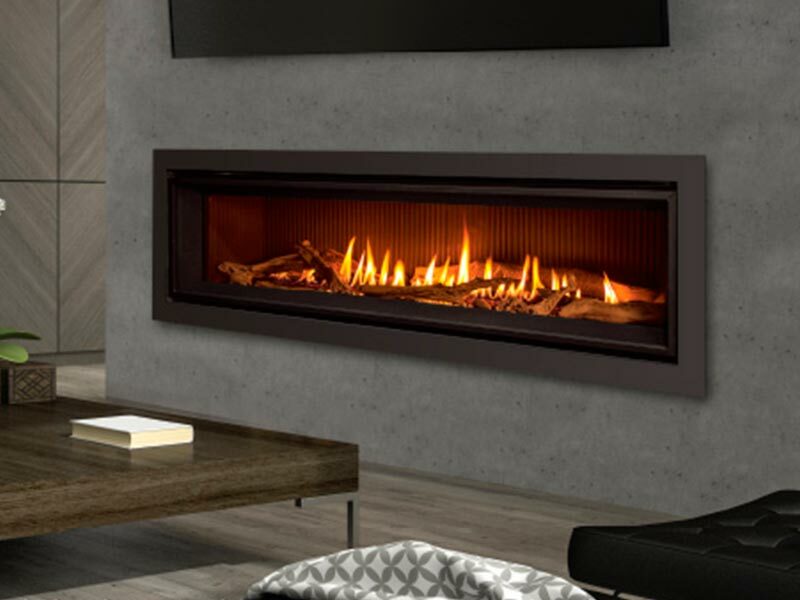 After more than a quarter century in the business, we are proud to offer fireplace products that represent the best of what the market has to offer. With brands including Kingsman, Morsø, Pacific Energy, Dimplex, Enviro Marquis, Barbara Jean, Blazeking, and Valor, we are able to deliver a quality solution for whatever heating and decorative needs your home may have. We not only sell and install high quality fireplaces and stoves — we also repair and maintain them, provide their accessories, and clean and repair chimneys as well. When it comes to fireplaces, we are the only place in Sioux Falls you need to know about. We are very proud of the traditional and contemporary fireplaces, stoves, and fire pits that we install. Please browse our gallery for examples of what we can do, as well as for ideas and inspiration on the next addition to your home. © 2018 Midwest Fireplaces. Website by Arvig® Media.